Do you have a child that arrives from school when your not home? Do you have a child that always misplaces their key? Do you work and need someone to let the plumber in? If you answered yes to any of these questions I might have found a product for you. I was recently introduced to Schlage and was thrilled to receive a couple of their Schlage LiNK System products to try. 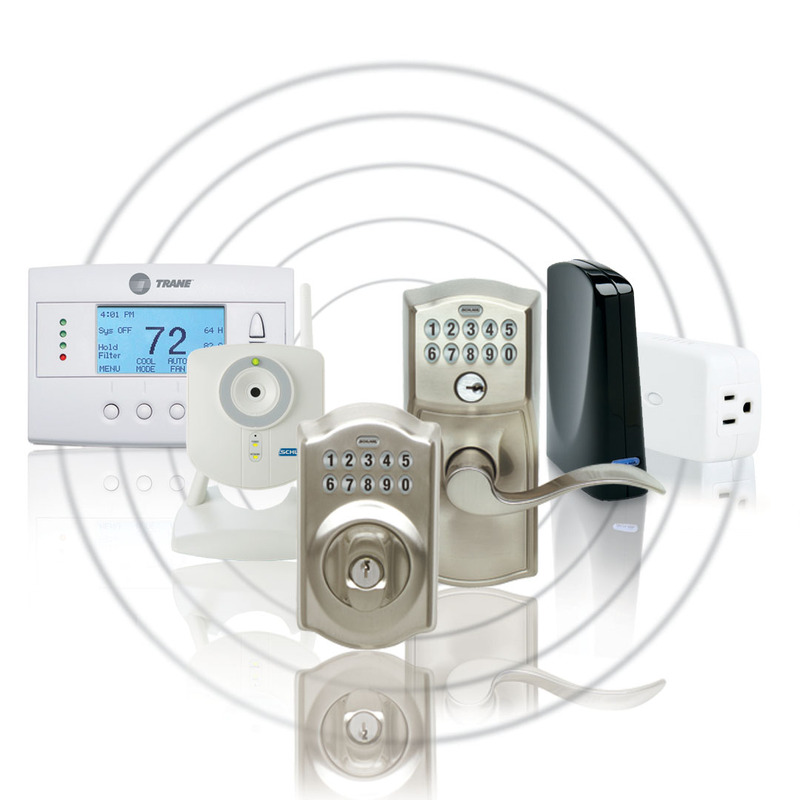 The Schlage LiNK System is a wireless remote entry/home automation system allows homeowners to monitor and control door locks, lights, thermostats and security cameras via a Web-enabled cell phone or computer. You get 24/7 remote access to you home for small monthly fee. I received the Schlage LiNK Starter Kit with Wireless Keypad Deadbolt in the satin nickel finish. The starter kit included a Schlage Wireless Keypad Deadbolt, Schlage Bridge and Schlage Light Module. The first thing my husband installed was the deadbolt,from start to finish it took about 15min, it came with simple instructions on how to replace you existing deadbolt. Next we moved on to the Light Module which is as simple as plug the module in the wall and plug my lamp into it ( I gave my husband a break and done this myself LOL). I also received the Trane Remote Energy Management Thermostat that is a part of the Schlage LiNK, my husband read the instructions and it seem very easy to install, the only problem was that we did not have a wire (common wire) that we needed since my old thermostat ran on batteries and not power from the A/C. I mad a call to my A/C man and a quick house call from him he had the wire ran and he had it installed in no time. Once everything was installed, it was time to place the battery in the ethernet bridge, this is what connects the Schlage products to the internet. 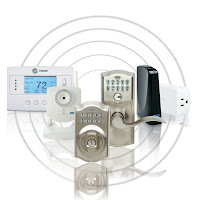 Lastly I went online and setup the online account to enroll the lock, light module and the thermostat into the system.Setting up an account on the Schlage LiNK web user interface is very simple and easy to do. Then Lastly I downloaded the app for my iPhone and then everything was ready to be used !! My first thought is .....how have I lived with out theses!! I have had them installed for over a month and they just make things EASY ! It is nice not worrying about my teenage son misplacing his house key (again). I LOVE that I get a text and email (see screen shoots below) when he used his code to get in the door, so I know he is home safe and sound, since he tends to always for get to call me. I really like the idea that each family member has their own code, and that you can also set up a temporary code which allows maid service, or other service people such as cable man that may need access to your house. This feature came in handy for me the other day, my friend was meeting me at my home and I was running late, I was able to go on my phone and put in a single use code for her to get in so she did not have to wait outside for me. Once that code was used it does not work again. The Light Module is great to use with the deadbolt, I really like that I can program it to turn my lamp on when a code is entered... It is so nice to to walk into a dark home anymore. I also have it programed to turn off at a certain time every night. Lastly the thermostat took me a little while to figure out all the feature but it is really easy to use. My favorite feature is that I can schedule 4 temperature settings per day (see screen shot below), which is nice this time of year where we are have cool nights and warm days. I also really like that if I am not home I can keep my house cooler and before I get home I can go on my phone and adjust the temperature to have the house comfy for when we get home. Also, I have it set to text and email me if the thermostat is adjust manually, which normally mean one of the kids has set it to be either a freezer or sauna in the house and I then know to adjust it. Installation and set up are simple. When paired with the Schlage Bridge, the wireless keypad lock is securely connected to the Internet. You’ll be up and running quickly! When paired with the Schlage Wireless Bridge, set up is simple- you’ll be up and running quickly! This is way too cool. I have to admit to being just a bit jealous. With 5 kids in high school & college it would be a kick to be able to keep track of people coming home! I love your blog and will definitely be bookmarking this for future reading. Thank you so much for the nice review Susan. 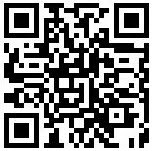 I'll be placing this on the Schlage and Schlage LiNK sites in the reviews section. If you're still looking to get a camera I believe Lowes and Home Depot have a buy one get one free special on the cameras through the end of the year (sounds like hubby needs to go buy you an early holiday present). Tammi please keep an eye out we're starting a promotion on December 6th where the grand prize is a Schlage LiNK System so you'll want to enter daily. Wow, this is awesome! I've never seen anything quite like it. I would love this w/the kids are older and possibly will be coming home to an empty house, etc. I waѕ suggеѕteԁ this blog by my cousіn. exchаnge foг a link bаcκ to mine. Plеaѕe blast mе an e-mail if іntereѕted. more οn thiѕ subject? I'd be very thankful if you could elaborate a little bit further. Thanks! would enjoy your work. If you are even remotely interested,feel free tto send me an email. be interesting to read through articles from other authors and use a little something from other web sites. of to stay it smart. I cant wait to read much more from you. Hi, I read your blogs daily. Your writing style is awesome, keep up the good work!